Professional size Set includes: wheeled carrying case with telescoping handle, comfort nanotechnology pad to lay on top of the BioMat for protection, a control unit with timer and BioPillow. Standard quilted pad for comfort & cleanliness lays on top of the Biomat. BioMats are generally sold with a BioPillow and this combination is called a PROFESSIONAL SET. The set ensures proper use as the BioMat and BioPillow were designed to be used together for optimum health. Professional sized BioMat and Bio-Pillow combination is the most affordable and most frequently purchased BioMat product worldwide. 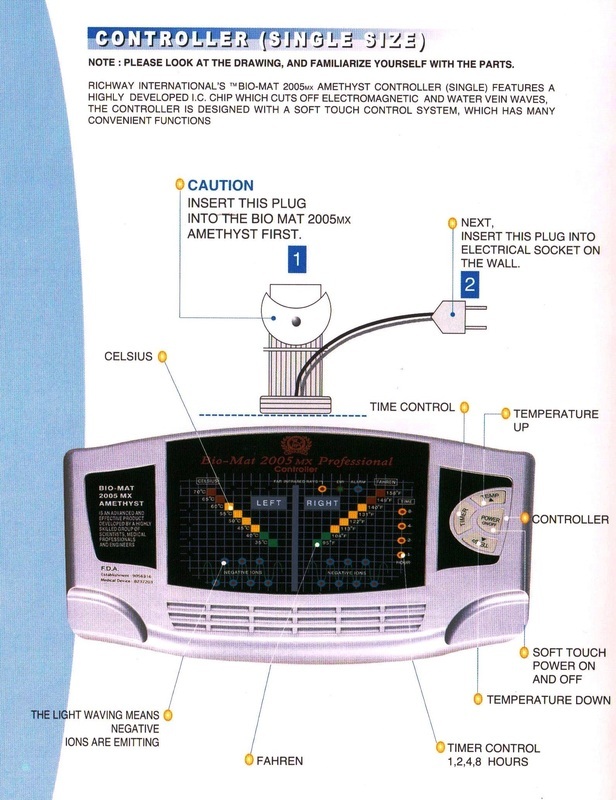 The BioMat was designed to be accompanied by the Amethyst/Tourmaline BioPillow to ensure proper flow to the entire body. The BioPillow also reduces the flow of FIR to the head while increasing the amount of Negative Ions that the head receives. The BioPillow makes it easier for the body to adapt to higher heat settings. See more information on the importance of the BioPillow here. Although called "BioMat Professional" this size BioMat can be used at home or in a professional office. The term 'professional' size here refers to its massage table dimensions as it was originally created for licensed therapists. 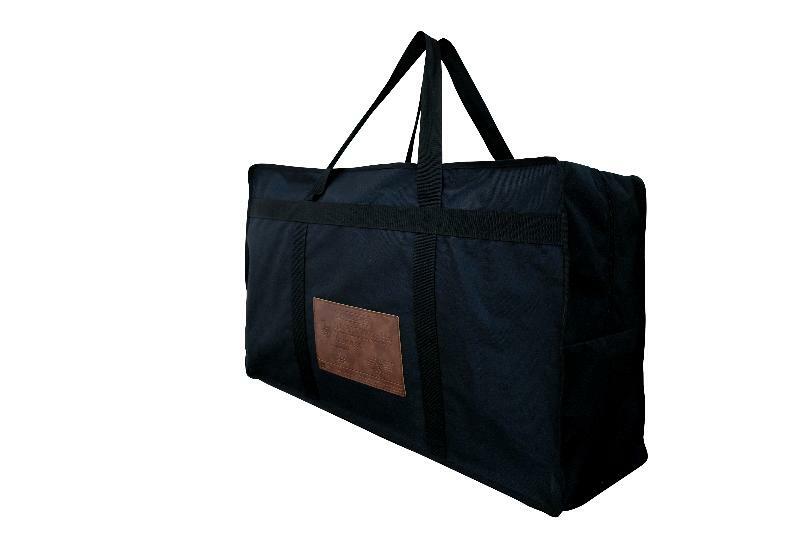 It is now available to everyone and is the most popular size because of its portability with a wheeled carrying case. The Professional size Biomat fits on a bed as well, being half the size of a Queen sized bed. Also a discount is offered to Individuals with a Certificate or a current License related to healing or retired Vets. New style pad and control unit beginning in 2013. The carrying case to the left is specially designed for Professional sized Biomats that are shipped to countries outside of North America. It has a unique carrying system and is used for standardizing International Shipping purposes.